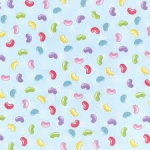 Cream double sided paper from the A La Carte collection by Kaisercraft ..
12x12 single sided paper Jelly Beans from Creative Imaginations ..
12x12 single sided paper Magic Borders from Creative Imaginations ..
12x12 single sided paper Magic Chef from Creative Imaginations ..
12x12 single sided paper Magic Stripes from Creative Imaginations .. 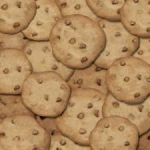 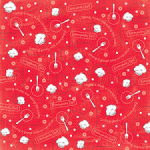 Mix double sided paper from the A La Carte collection by Kaisercraft ..
12x12 single sided paper Plate of Cookies from Karen Foster Designs ..
12x12 single sided paper Silly Chef from Creative Imaginations ..
Simmer double sided paper from the A La Carte collection by Kaisercraft ..
12x12 single sided paper Sweet Tooth from the Keep on Cooking collection by Flair Designs ..
Tasty Ble 12x12 single side glitter paper from Creative Imaginations ..
Tasty Pink 12x12 single side glitter paper from Creative Imaginations .. 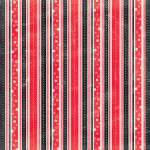 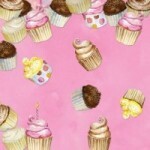 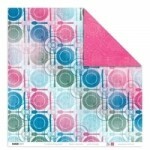 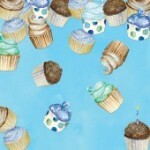 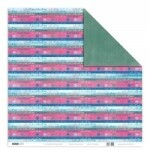 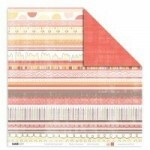 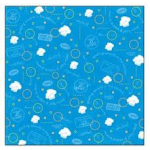 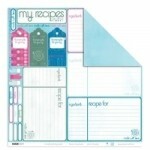 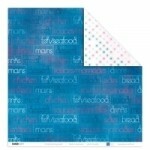 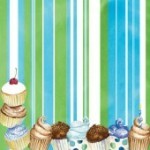 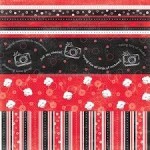 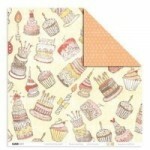 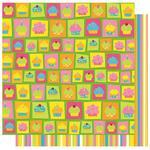 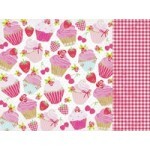 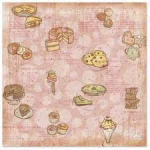 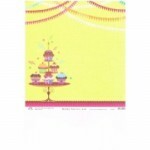 Whip double sided paper from the A La Carte collection by Kaisercraft ..